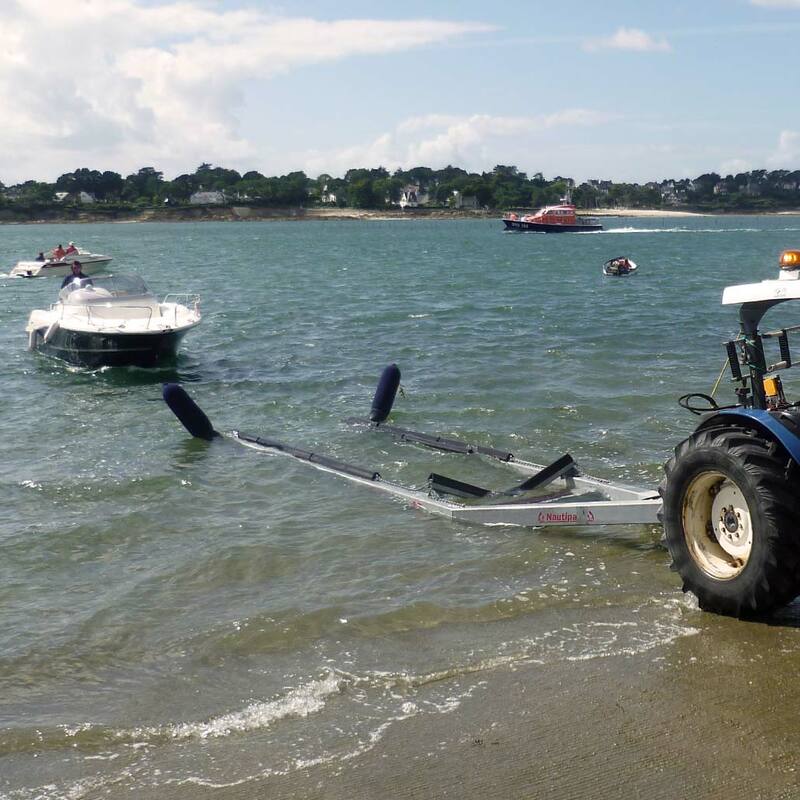 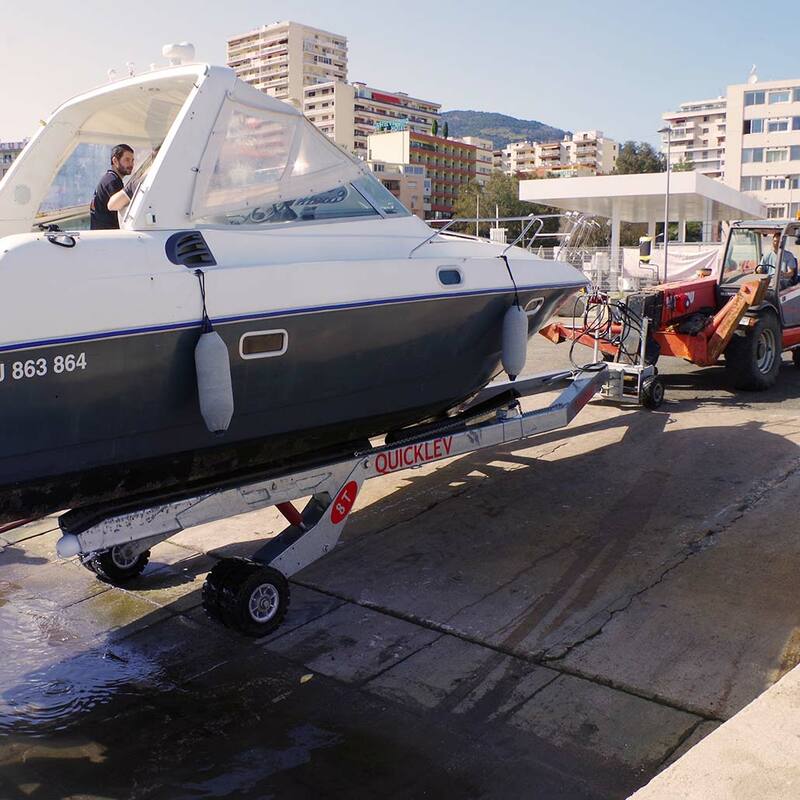 QUICKLEV is a remote-controlled amphibian trailer that enables you to launch your motor boat, haul it out, move it about on land and place it on a cradle quickly and easily. 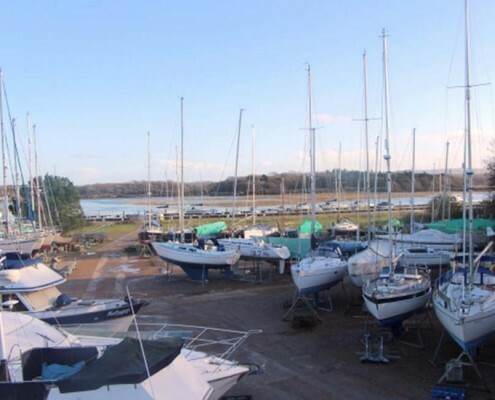 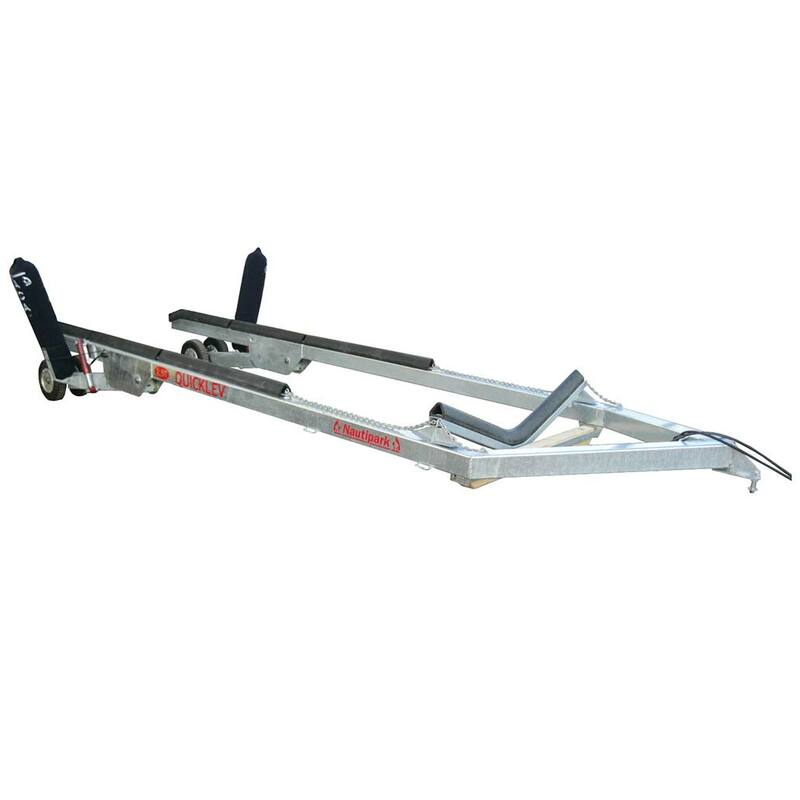 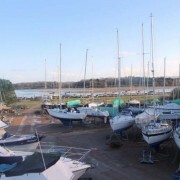 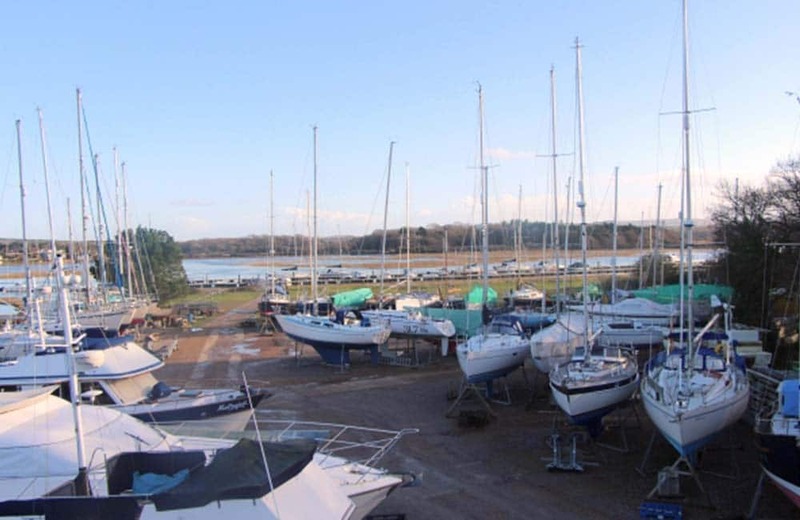 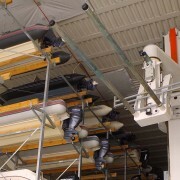 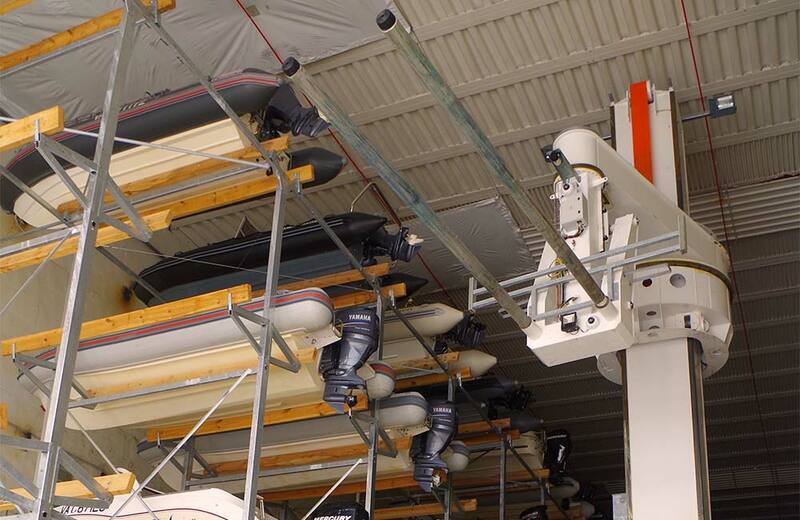 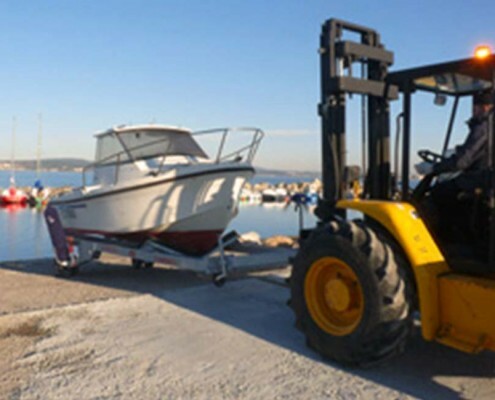 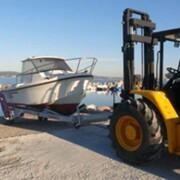 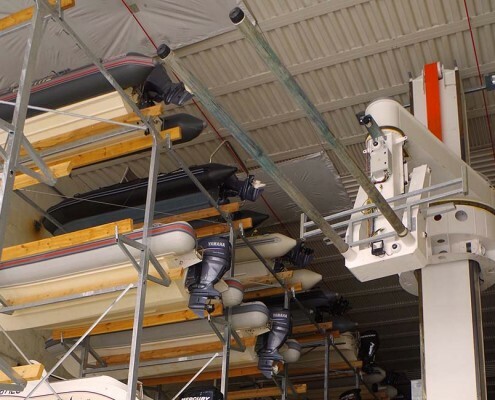 You can also transfer boats via forklift trucks onto racks. 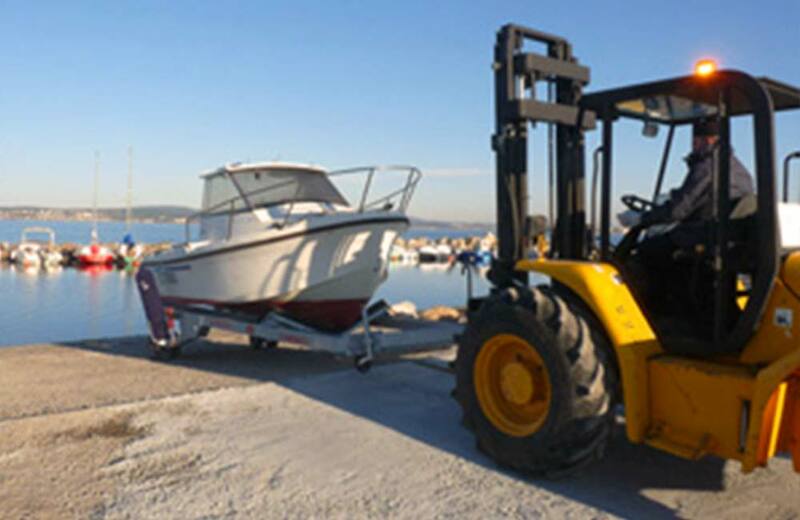 The remote control helps you gain time and stay away from the load being handled.